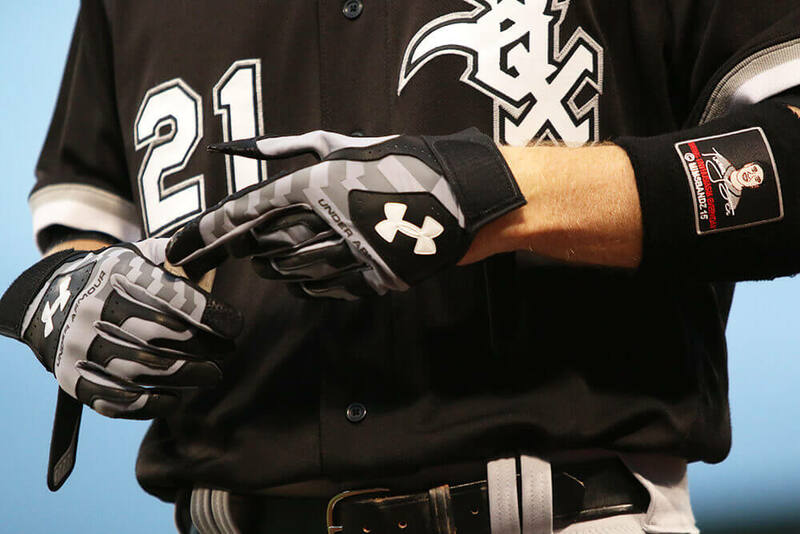 Frazier wears one of WPW’s all-time favorites, the Under Armour Yard VII batting gloves. 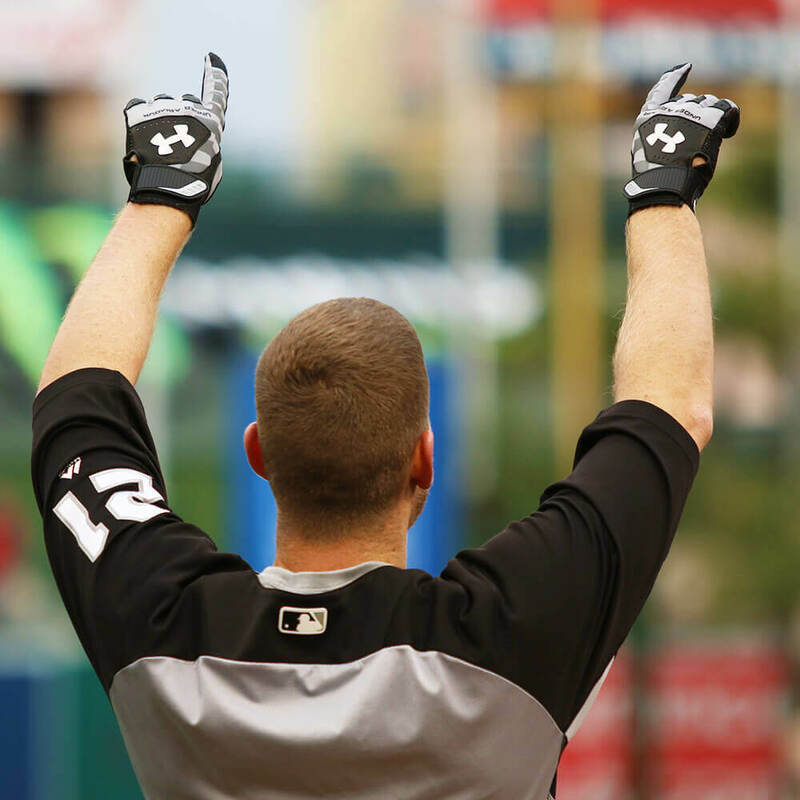 These have long since gone out of stock, but you can still hunt them down on eBay at the link. 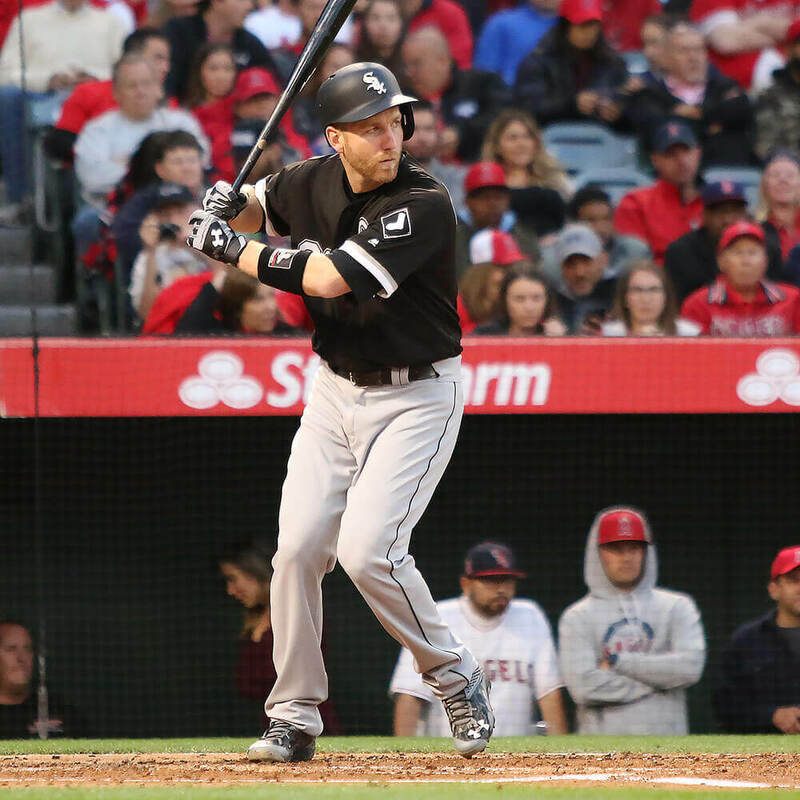 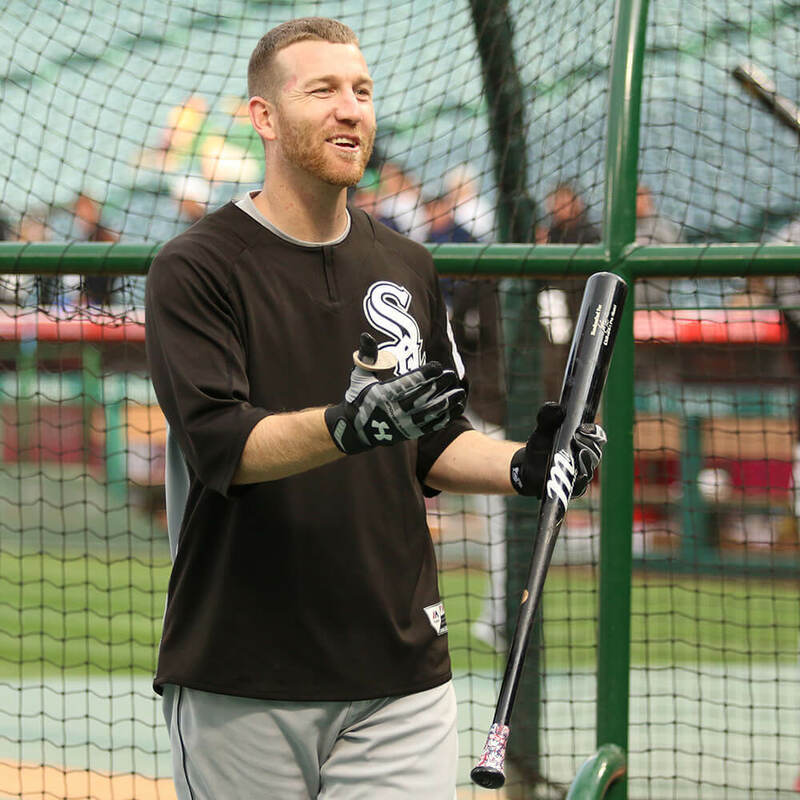 Categories: Todd Frazier, Gear, Batting Gloves, Third Base, Chicago White Sox.